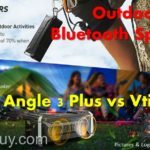 JBL Charge 4 – What will be the newest JBL speaker? 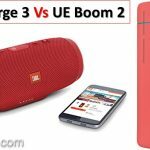 Charge 3 JBL vs UE Boom 2 : Which is the Best Speaker ? 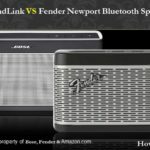 Bose Soundlink Color Troubleshooting guide – How to Reset?